When you start getting deeper into origami one phrase that you’ll see come up a lot is “Origami Tanteidan”. Specifically you’ll see Origami Tanteidan Convention books and Origami Tanteidan magazines mentioned. Usually these books and magazines will be the only place where you can get instructions for certain awesome looking models. This can all be a little bit confusing so in this post I’ll clarify everything for you. Tanteidan is a Japanese word that means “detective group.” “The Origami Detectives” was the original name for the group that’s now known as the Japan Origami Academic Society (JOAS). 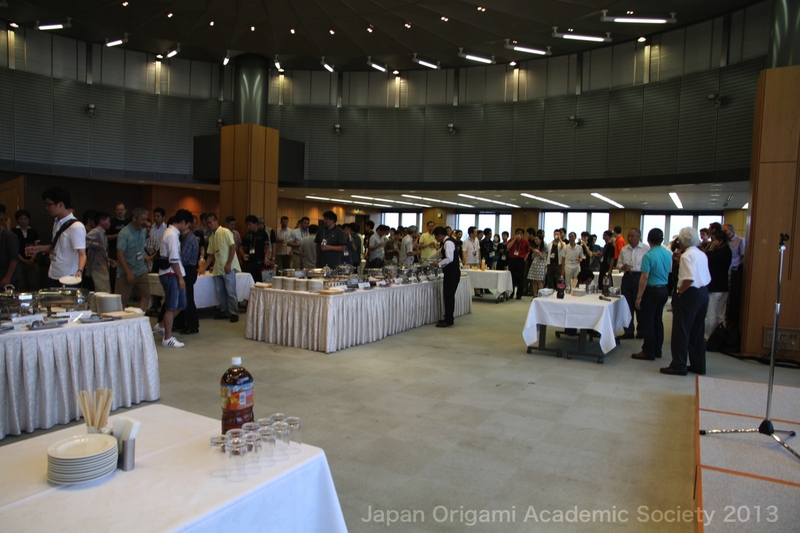 The Japan Origami Academic Society is probably the largest paper folding organization in the world. 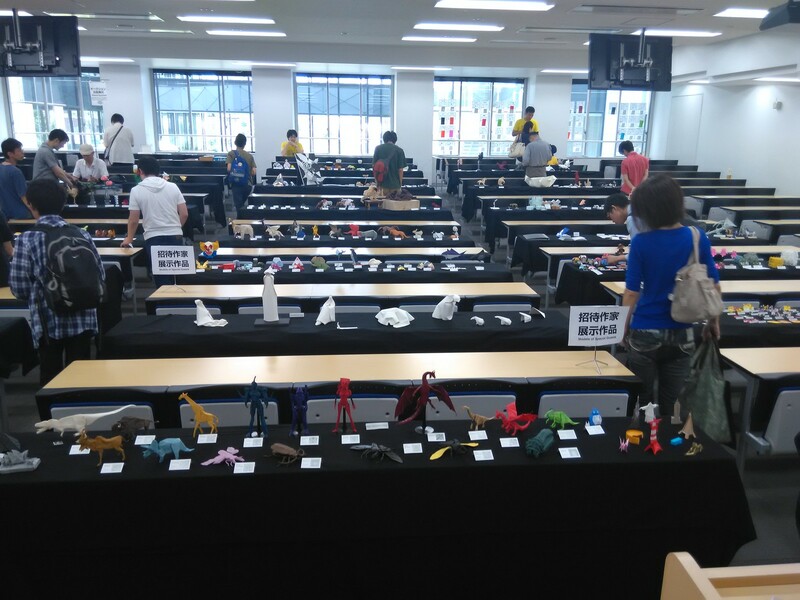 Every year JOAS holds an Origami Tanteidan Convention in Japan. 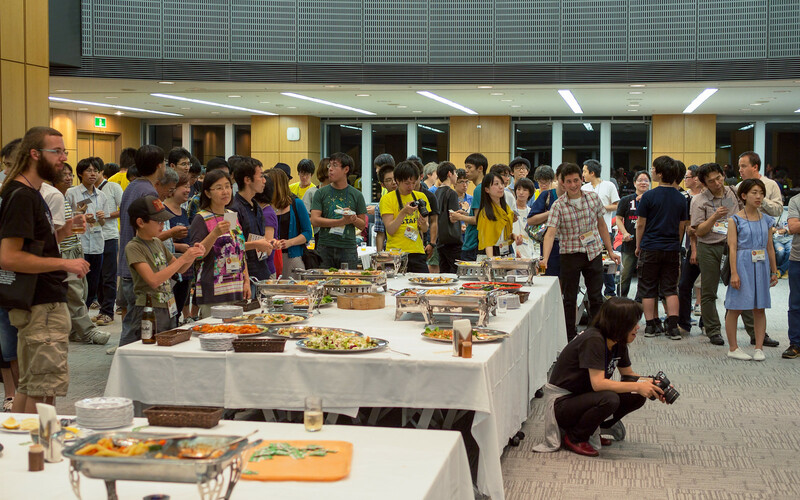 This year they held the 22nd Tanteidan Convention from August 12, 2016 to August 14, 2016 in Tokyo. The conventions feature displays of origami from some of the best and most talented artists and designers in the world. 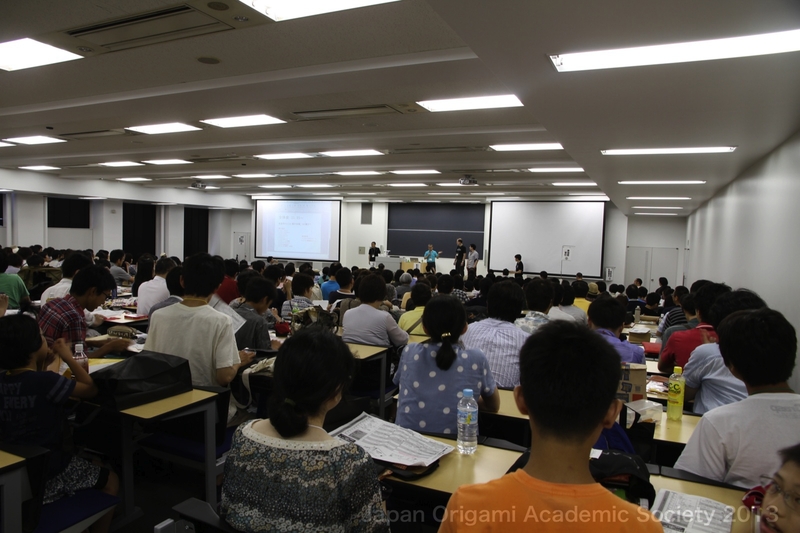 There are lectures about origami and different artists teach groups how to fold their models. There’s even a big dinner and reception. I’ve personally never been to one of these conventions but they look like a lot of fun. Hopefully I’ll be able to attend one day. Every year with each convention JOAS releases a special Tanteidan Convention book. These books have a special selection of paper folding instructions from many different designers that aren’t available anywhere else. The books are published by a Japanese publisher called Origami House. They’re a little tricky to get ahold of, especially because the older editions are out of print and no longer for sale. The easiest way to buy the Tanteidan Convention books is through origami-shop.com. origami-shop.com is based in Europe but they ship all over the world no problem. The Tanteidan Convention books cost 34.95 € which works out to about the same amount in USD right now. The only other place I know where you can buy these books is directly from the Origami House website. Their website is a bit tricky to navigate since everything is in Japanese. If you can figure our how their site works it’s also possible to order the convention books and pay with PayPal. If you’re looking for any older volumes than these you’re pretty much out of luck. You can try websites like eBay and sometimes people sell used copies but that’s pretty much your only other option. It would be really great if they made digital copies of the old editions available some day but there are no plans for that as far as I know. JOAS also publishes an Origami Tanteidan Magazine as well. They put out 6 issues a year and one special bonus issue for members only. The Tanteidan magazines feature diagrams for around 3 to 5 models, a crease pattern challenge and other paper folding related articles. Most of the articles are in Japanese however sometimes they’re translated in English too. In the past the only way to subscribe to receive the magazine was by sending in an international money order. Now however you can subscribe and pay with PayPal. It costs JPY 6,170 for a year which works out to about $55 USD. If you want to become a member of JOAS it costs JPY 11,500 (about $100 USD). 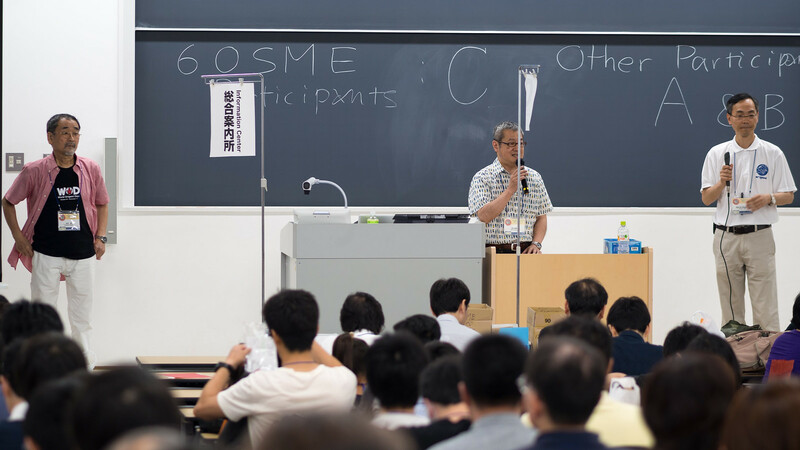 By becoming a member of JOAS you get the Tanteidan Magazine subscription, bonus issue and some other benefits like using the JOAS library or voting at their meetings. On the same page subscription page you can also buy back issues of the magazine going all the way back to issue #61 (currently they’re up to issue #162). There’s no way to buy individual issues so you have to buy them as part of packages of 6 issues at a time. origami-shop.com also sometimes carries collections of the Tanteidan magazines as well. Hopefully this post cleared up any confusion you might have had about the Origami Tanteidan books and magazines. If you have any questions about anything you’ve read here feel free to post them in the comments!